I finally finished this one. Not that it was bad. It was great. GREAT. I just found getting time to actually read it the struggle. It’s so easy to procrastinate, even in regards to something we want to do. Anyway, review time. The seventh book. The final one. It’s here. (Spoilers for the previous books, btw) Kaylee, a girl who started out in a mental ward, unable to tame the screams bursting free of her, has come so far since then. For starters, she’s dead, sort of, and unlike before, she’s no longer waiting around, she’s taking the fight to them. With her now-wide group of friends, she’d ready take down the demons that lead to her demise. There was a different tone to this book. While the timeline in which the series is set may be quite short, the characters have definitely matured beyond their initial archetypes. Emma steps up quite a bit as she tries—and struggles—adjusting to her new life. It’s good to see side characters fleshed out like this. From starting on the sidelines to where she is now, Emma has gone through just as much, so it’s good to see she wasn’t just pushed aside to make way for Kaylee’s trials. The Sabine/Kaylee feud which sparked a lot of angsty fun earlier in the series has cooled down on the most part. 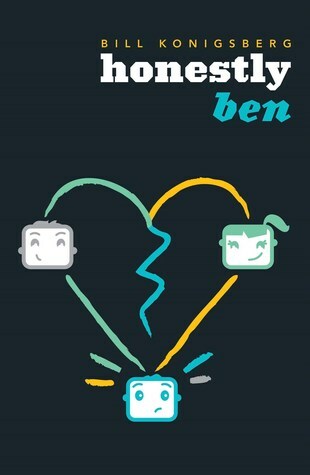 That’s a bit of a disappointment, but with the two girls finding a common ground it couldn’t go on forever. I mean, really, with Todin the equation, the Nash tug-o-war falls apart pretty quickly. And luckily though, Sabine being Sabine, we’re not left entirely out in the cold. She still gets in a few derogatory jabs at Kaylee here and there. Did I mention Tod? Yes, I did. He and Kaylee—finally, right? It took them five books but they got there. I remember this series, reading it back at the start, and thinking why can’t she see it. But she did, and she does, and now we have it. Tod and Kaylee getting their romance on. I have to say though that Tod has toned it down a bit since his conceited beginnings. Sure, he still loves himself, but most of his remarks are said more in earnest now. After all, everything’s pretty much gone to hell in this book. And speaking of that…wow. Yes, I loved the plot. 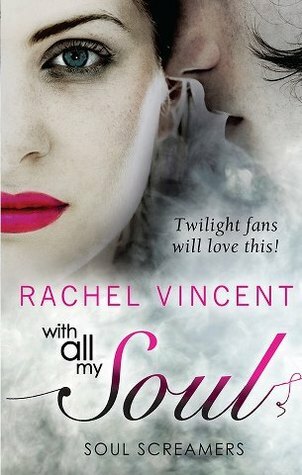 It pushes the characters, makes them hurt—something that Rachel Vincent seems to be quite fond of *cough*Alpha*cough*. But that’s what I love about her writing. She isn’t afraid to do exactly what you don’t want her to do. Sometimes you just feel like clenching your teeth and throwing the book in the air. But having said that, she sure knows how to finish a series. I saw the page count disappearing on me and tried to read slower to prolong it. I even covered the final page with my hand before I let those last words sink in. But as I unleashed them, it left me with a giant grin on my face. Fans of romance, family bonds, blood or otherwise, and strong females.